Due to certain chewing habits and activities dogs’ and cats’ teeth are easily at risk for being worn down, chipped, or fractured. About 10% to 29% of patients in small-animal clinical practices have experienced fractured dentition. Fractured teeth are definitely worth a fair amount of concern, despite the fact that many of our pets don’t generally exhibit blatant clinical signs of pain, discomfort, or even infection; their appetites may not even change. Due to our furry friends having the absence of obvious harm it has led to many fractured teeth taking the “wait-and-see” approach. 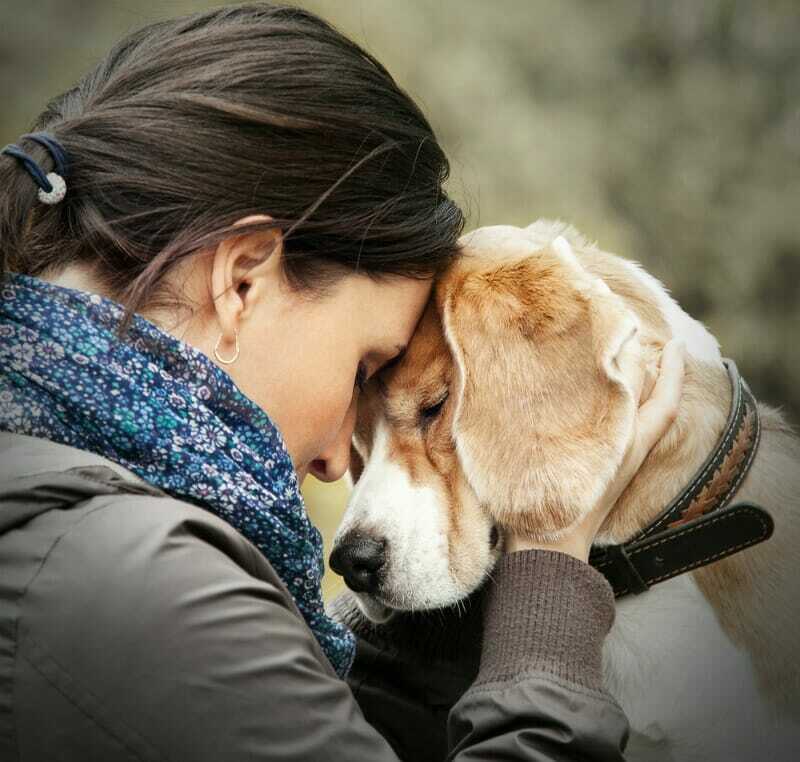 The risk of doing this though and not seeking treatment right away puts your pets at high risk for chronic pain, pulpitis (inflammation of the pulp tissue), pupal necrosis (death of cells and tissues), osteitis (inflammation of bone), tooth resorption, draining sinus tracts, facial swelling, and tooth loss. Prevention and Early Recognition/Causes of Fractures – Dogs especially can generate substantial biting forces with their carnassial teeth. If the object a dog is biting is as hard as or harder than the tooth, a fracture could occur. Having a detailed understanding of the causes of fractured teeth should prompt you to aggressively seek treatment for your beloved furry companion, but preventing dental fractures in the first place is ideal. Putting this into practice means being aware of what hard chewing materials you should avoid, such as nylon bones, animal bones (cooked or raw), cow hooves, horse hooves, etc., rocks, chewing of metal wire kennels. When dentition fractures happen, early recognition and adequate treatment are necessary to prevent pain and secondary disease (and to save the tooth when possible). 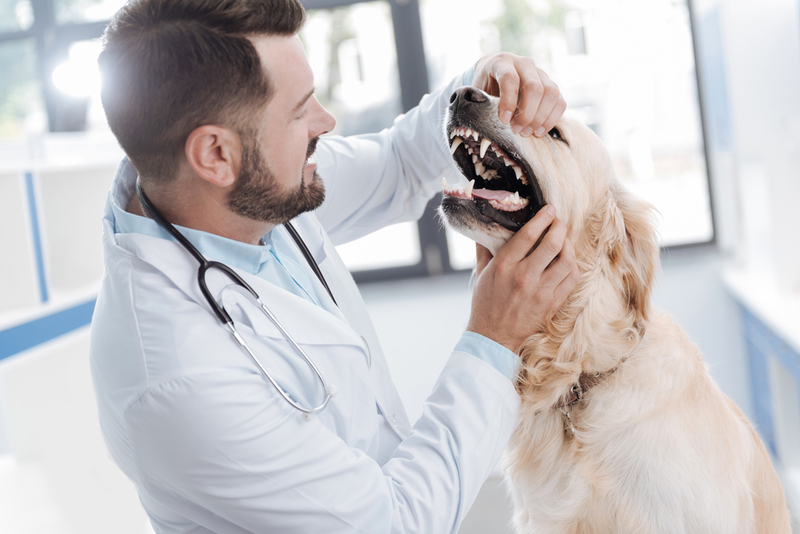 Additionally, during your yearly wellness exams at your regular veterinarian, it is recommended to have the teeth examined for any abnormalities so that they may be noted. Dental Anatomy – Enamel is the structure of the tooth that protects the crown (the part of the tooth above the gum line), this is the hardest substance in the body. Be aware that enamel cannot regenerate after trauma though. Beneath this layer of enamel is a layer of dentin that surrounds the hollow pulp chamber (root canal), this contains the pulp tissue. The pulp consists of connective, vascular, and nervous tissues. Specialized cells called odontoblasts are what continuously produce additional dentin. Fracture Classification – Enamel infraction: An incomplete fracture (crack) of the enamel without loss of tooth substance. Enamel fracture: A fracture with loss of crown substance confined to the enamel. Uncomplicated Crown Fracture: A fracture of the crown that does not expose the pulp. Complicated Crown-root Fracture: A fracture of the crown and root that exposes the pulp. Root Fracture: A fracture involving the tooth root. Commonly Fractured Teeth – Dogs are most susceptible to a fracture of the maxillary fourth premolar teeth (carnassial teeth), whereas cats are more at risk to fracturing their maxillary canine and carnassial teeth. What To Do If Your Pet Fractures a Tooth/Treatment – There are several different treatment methods and options: vital pulp therapy, root canal treatment, bonded composite restoration, crown restoration, and extraction. Majority of these procedures are provided by specialized dental veterinarians Due to the pain level and risk of the infection spreading throughout your pet’s body, you cannot leave the tooth alone with an exposed nerve.